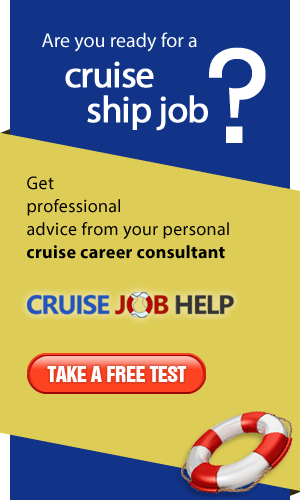 Correct-Consult Group is a HR agency and a Manning agency with over 13 years of experience, licenced from the Ministry of Labour and Social Policy, according to the legislation in Bulgaria, for providing services in the Human Resources Consultancy field for Bulgaria, abroad and provide competent crew manning services to Ship Owners/Ship Management companies as well. We help the businesses to find the right people and people - the right job. We believe in a world where HR consultants \"Listen\" to their clients and help them overcome the obstacles on the way to their goals. If you are a Client, looking for a partner for international recruitment projects and you need the best candidates from Bulgaria, Europe, or for the cruise ship world... We are your Future at work, Future abroad, Future at sea! We believe that the high quality personnel is the key to excellence, our vision is to provide to our clients greatly professional workforce. The contribution with us is a way how to avoid Costly Hiring Mistakes. We can give you assistance to your continuous success. Simplicity is the first step in success, professionalism – the second, and satisfaction – the final result. Do you need an Impact On Profitability – top quality and reasonable prices? We may offer you all that as a HR agency and a Manning Agency for recruitment of the best professionals. As a Manning Agency our expertise is in Deck Department, Engine Department, Hotel Division, F&B Division, Concessioners & Cruise Staff Jobs – we can supply you with well-experienced and highly qualified marine specialists from utilities to masters. As a HR Agency, we work for a wide range of industries and businesses within the following skill sets: Line managers, Staff managers, Marketing, Advertising, and PR, Sales, Office, Logistics. 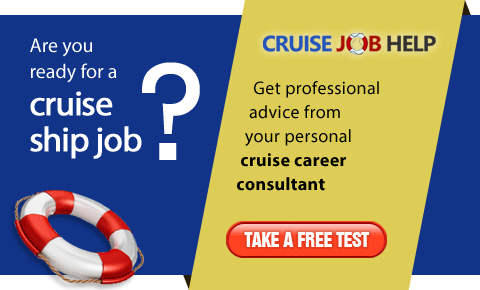 If you are a candidate searching the ideal job on the ship, in Bulgaria, or outside Bulgaria, we can assist you.